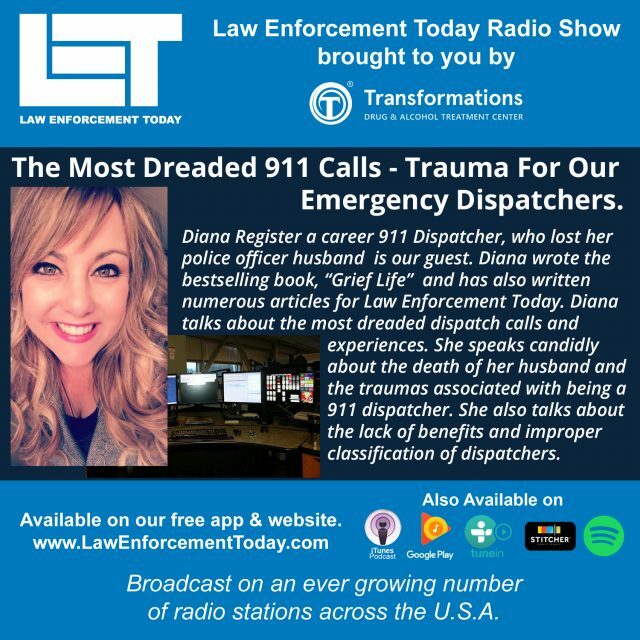 Profiles In Courage – Dispatcher Diana Register – The Most Dreaded 911 Calls on this episode of the Law Enforcement Today Radio Show and Podcast. READ: WHEN DEATH IS IMMINENT. Diana Register a career 911 Dispatcher in Idaho, who lost her police officer husband in 2016. 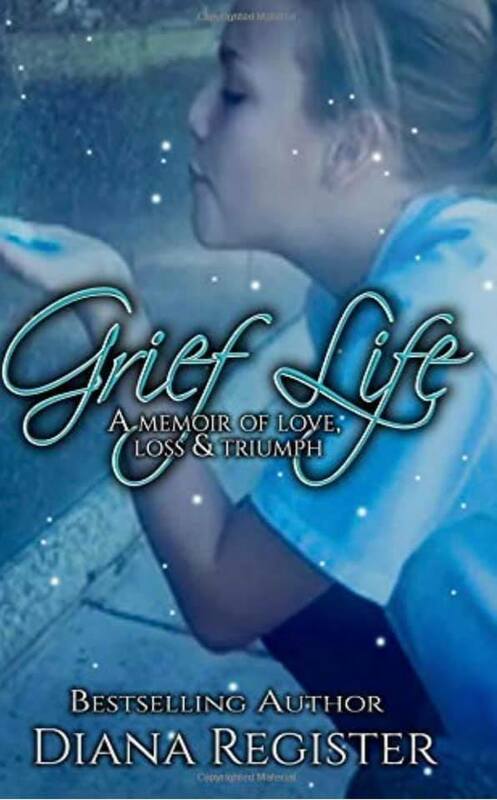 Diana’s bestselling book, “Grief Life,” is now available in print and kindle. She has also written numerous articles for Law Enforcement Today. 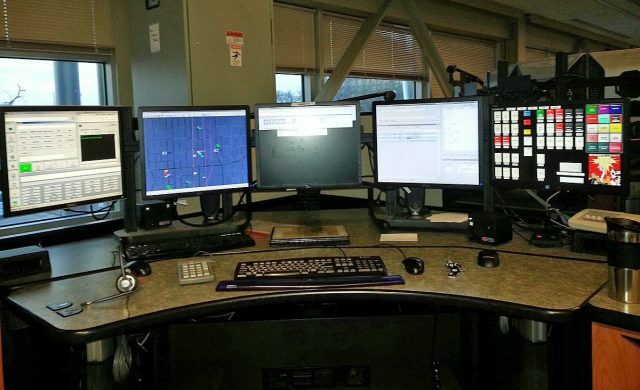 Diana talks about the most dreaded dispatch calls and experiences. and a book. 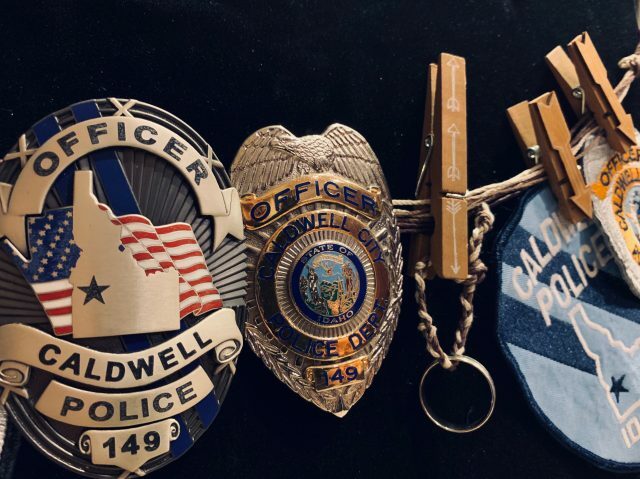 She speaks candidly about the death of her law enforcement officer husband and the traumas associated with being a 911 dispatcher. Diana also talks about the lack of benefits and improper classification of dispatchers. 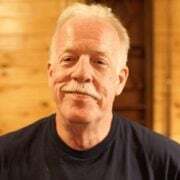 Plus how simple changes can improve emergency response for all of us. 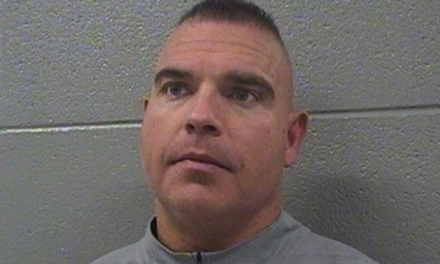 READ: PROFILES IN COURAGE – FORMER POLICE OFFICER DYLAN WARTER – THE TRAUMA OF POLICE WORK. Please join us in thanking Diana Register for her service. 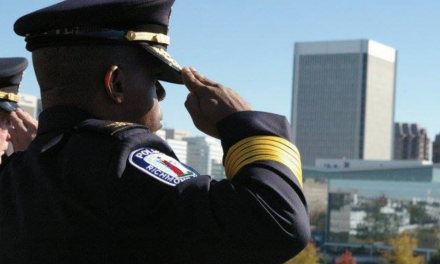 READ: THE DREADED 911 CALL. NextTrump Just Got Pelosi and Other Dems To Regret Sanctuary Cities – President, 1 – Nancy, 0.